Ever since Canyon Critters Rescue helped a tortoise named Cleopatra overcome metabolic bone disease on her shell with a 3D printed protective sheath, the main office of The 3D Printing Store in Denver has been looking to the future of the technology. Wilcox came to 3D printing technology after serving on a number of aeronautical boards locally and nationally before importing 3D printing to the state of Colorado, and she’s done numerous presentations about the technology to a long list of 3D printing and additive manufacturing events across the country. And so they have. 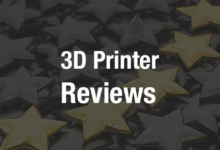 The 3D Printing Store has now established a presence in both Utah and Iowa as part of their mission to cater to consumers, professionals, and small businesses in need of 3D printing services. The two new divisions, one in Salt Lake City and one in Des Moines, will serve the Mountain West and Midwest Regions respectively. “We are bringing 3D design, printing and scanning services to businesses, individuals and students of all ages so they can learn about and participate in this life changing technology,” says Wilcox. It marks the second time in eight months that the company has expanded its service footprint. This expansion follows the opening of a 3D Printing Store in the Houston, Texas area in November 2014. According to Wilcox, the capabilities of The 3D Printing Store Network continue to expand as well and now include higher-end SLS material offerings and large format printing. She says plans are also in the works which would see The 3D Printing Store add new members to their consulting team in all the various regions they now cover. Alongside their flagship Denver location, The 3D Printing Store now offers locations and services at other outlets in in Colorado in Broomfield, Colorado Springs, and Fort Collins; as well as Des Moines, IA; Salt Lake City, UT; and Houston, TX. Have you ever visited one of the 3D Printing Store locations or had them create a print for you? 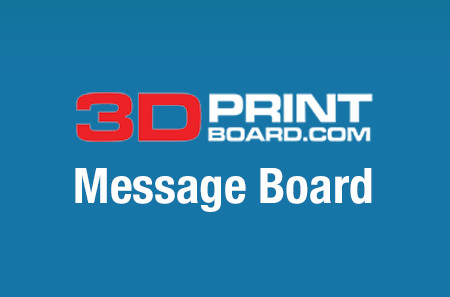 Let us know in The 3D Printing Store Expansion forum thread on 3DPB.com.